The Indian women's 4x400m relay team comprising Subha Venkatesan, Jisna Mathew, Ritika and Hima clocked 3:39.10 seconds to finish fourth in heat number two, thus failing to qualify for the final round. 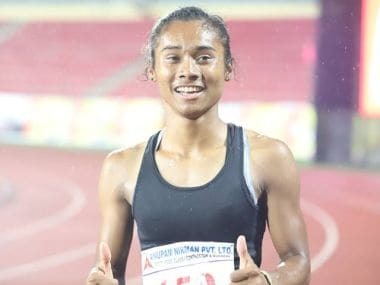 The 18-year-old Hima Das clocked 52.10 seconds to win the semifinals heat number one and led the overall time charts. She had also led the time charts in the first round heats yesterday with a timing of 52.25. 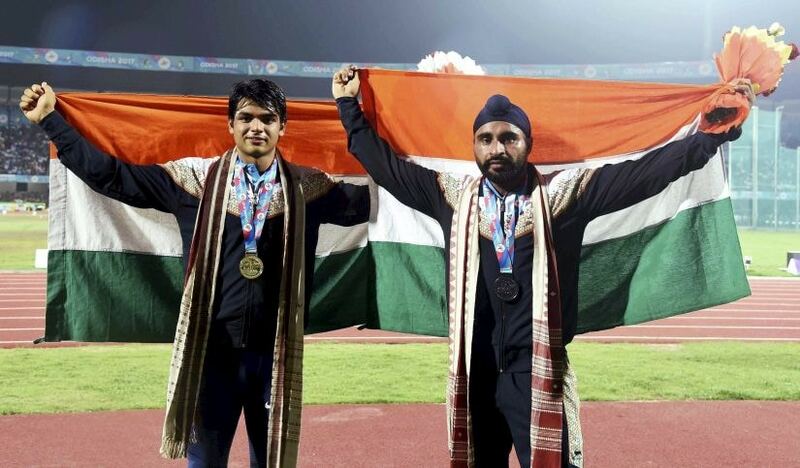 The 23-year-old from Varanasi is expected to be named in the Indian team for the Asian Games on June 30 along with star athlete Neeraj Chopra who has been exempted from taking part in this meet which serves as the final selection trial to pick the Indian track and field team. 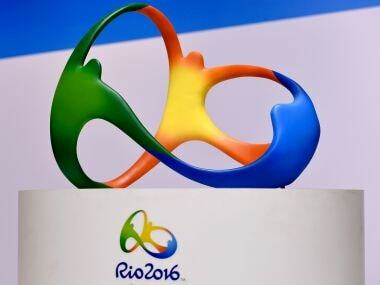 Shot putter Ashish Bhalothia and hammer thrower Ashish Jakhar are among the other top medal prospects named in the 51-member Indian team. 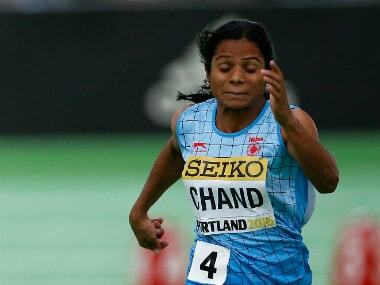 Asian champions Indian women's 4x400m relay team was disqualified for lane infringement while their male counterparts finished 10th to crash out of the World Athletics Championships, as the country's disappointing show continued on the penultimate day of competitions on Saturday. India qualified for the championships as 11th ranked team in women's 4x400m relay based on the Asian Championships gold winning time of 3 minutes 31.34 seconds. You could lament lack of infrastructure, ambition, initiative or sheer hunger but the likes of Neeraj Chopra and G Lakshmanan are marching through the swamps armed with just their talent and a relish for the big stage. 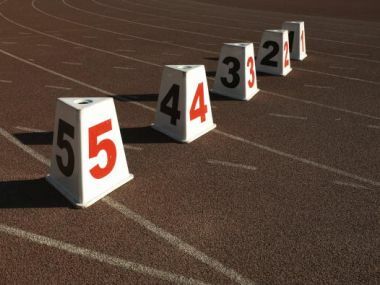 It was a superb day for India's athletes as they bagged four gold medals in the 400m and 1500m events in both the men's and women's races at the Asian Athletics Championships at Kalinga Stadium in Bhubaneshwar on Friday. Indian quarter-miler Nirmala Sheoran made the cut for the Rio Olympics after clocking 51.48 secs in 400m at the Nt'nal Inter-State Senior Athletics c'ships. The Indian women 4x400m relay quartet of Jauna Murmu, Ashwini Akkunji, Anilda Thomas and M R Poovamma enhanced its Rio Olympic Games qualification chances by winning a gold medal at the PTS athletics Grand Prix with an impressive timing of 3:31.39.